The NBI is now in its sixth consecutive year (2010 to 2015) in partnering with CDP to distribute and analyse the CDP Water information request. 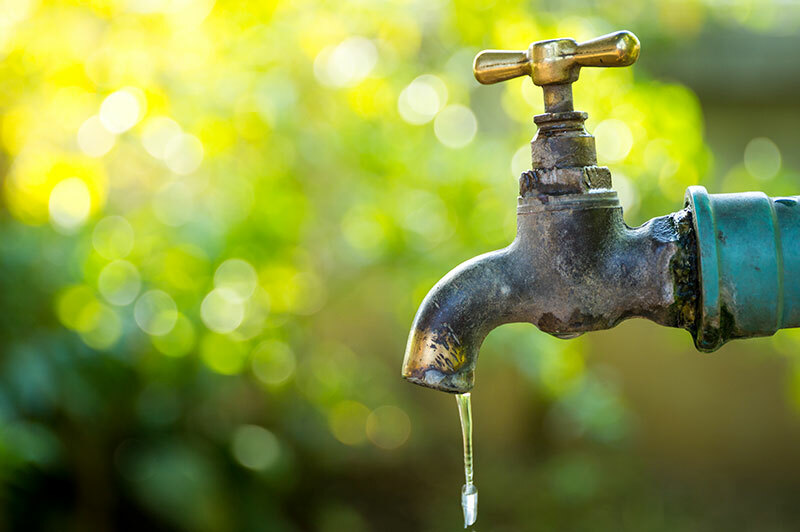 This request is sent to selected companies within the 100 largest companies by market capitalisation on the Johannesburg Stock Exchange (JSE) that operate in sectors believed to have the greatest impact on, or that are significantly impacted by, water resources. Given this criteria, only 59 companies received the water information request in 2015. The water questionnaire was sent on behalf of investors with over US$63 trillion in assets under management. 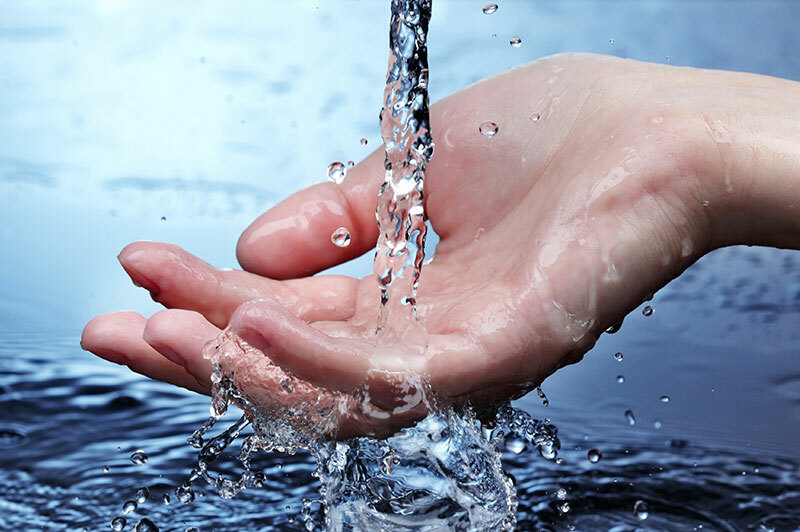 The questionnaire asks companies to disclose their company’s response to water-related risks and opportunities throughout their value chain and hopes to drive changes in company behaviour to improve water performance and enhance data quality. It also provides a means to recognise leaders in water management. In 2015 CDP water responses were scored for the first time, however the scores were not made publically available. In 2016 the scores will be made available and appended to company responses. 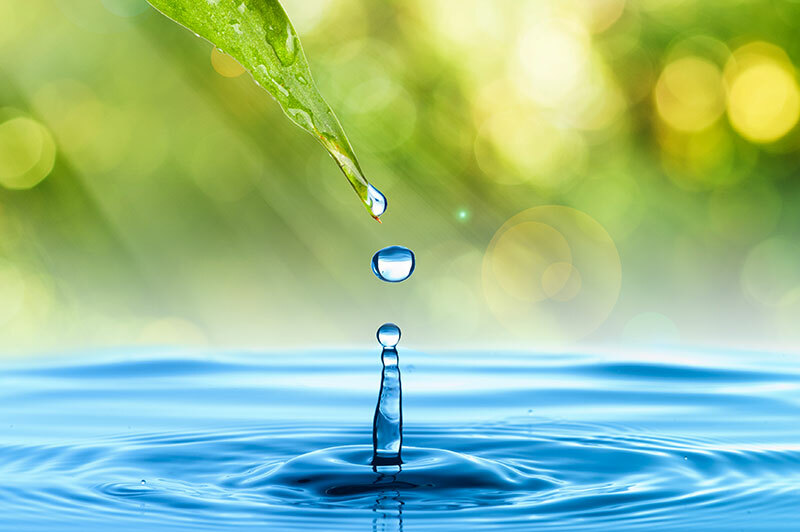 CDP approaches scoring by assessing responding companies across four consecutive levels which represent the steps a company moves through as it progresses towards water stewardship excellence. The levels are Leadership (A or A- scoring band), Management (B or B-), Awareness (C or C-) and Disclosure (D or D-). 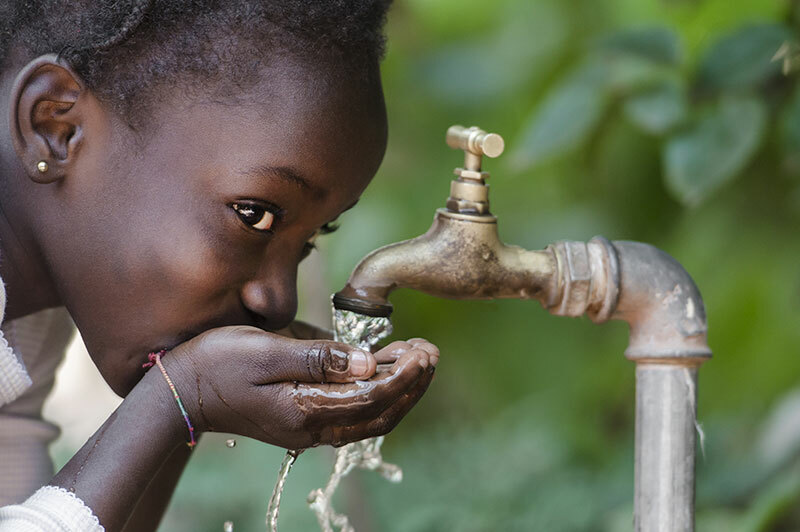 There are a number of companies operating in South Africa that are genuinely global leaders in water management. 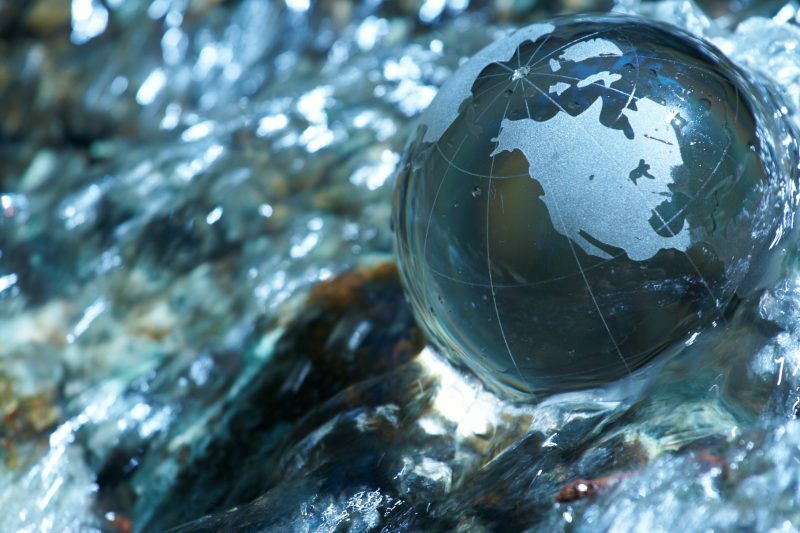 Two companies in South Africa, Harmony Gold Mining Co Ltd and Kumba Iron Ore made it on to the CDP Global A list for water management in 2015. This is prestigious as they were among only eight companies internationally to achieve an A. The analysis of the 2015 CDP water data shows that 83% of respondents report that their direct operations are exposed to water-related risks, the highest of any sample in the world, with more than half of these risks expected to manifest within the next three years and with two thirds of those risks having a financial impact of medium to high. Furthermore, 70% of responding companies experienced detrimental water impacts in the reporting year (2015), with the next most impacted sample being Switzerland at 50%. Company disclosure is also improving year on year, rivalling the performance we see in climate disclosure. Yet assessing comparability and completeness remains a challenge, as companies disclose widely varying data. 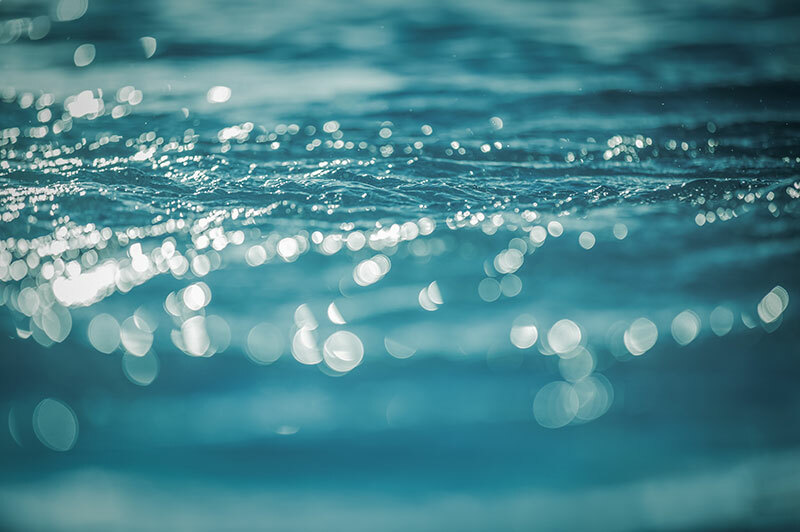 It is clear from consistent responders that companies who do investigate water risk tend to invest significant capital and effort into integrating water into governance structures, strategy and risk management and mitigation processes. 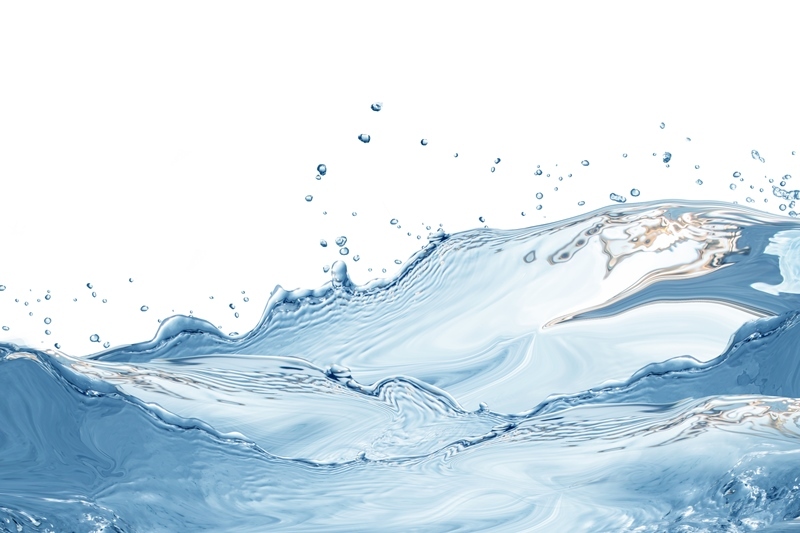 We therefore believe that reporting is a critical first step in water stewardship and encourage all non-disclosing companies to improve the quality of their reporting and join the CDP Water program. 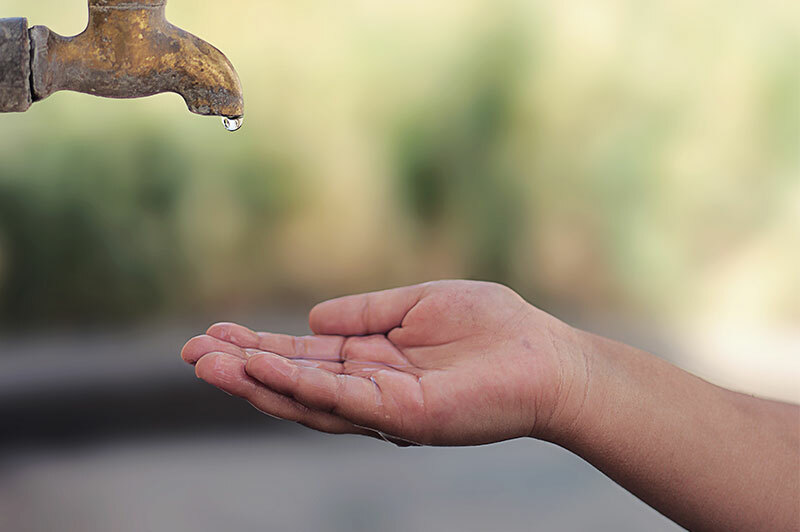 We strongly encourage all companies to carefully consider their exposure to water risk and opportunity, and to improve the scope of their assessments to understand the social and economic systems that underpin water in South Africa. Finally, as with CDP climate change, the NBI has changed the way that we make CDP water data and analysis available. We no longer produce a full, long report, but rather a short executive summary, supported by infographics that visually communicate the core messages. The summary report and infographics complement a CDP online platform that enables you to interact with the data drawing your own lessons and conclusions.